Our guest is Briton Voorhees, who is a Sales Engineer at Sensefly! 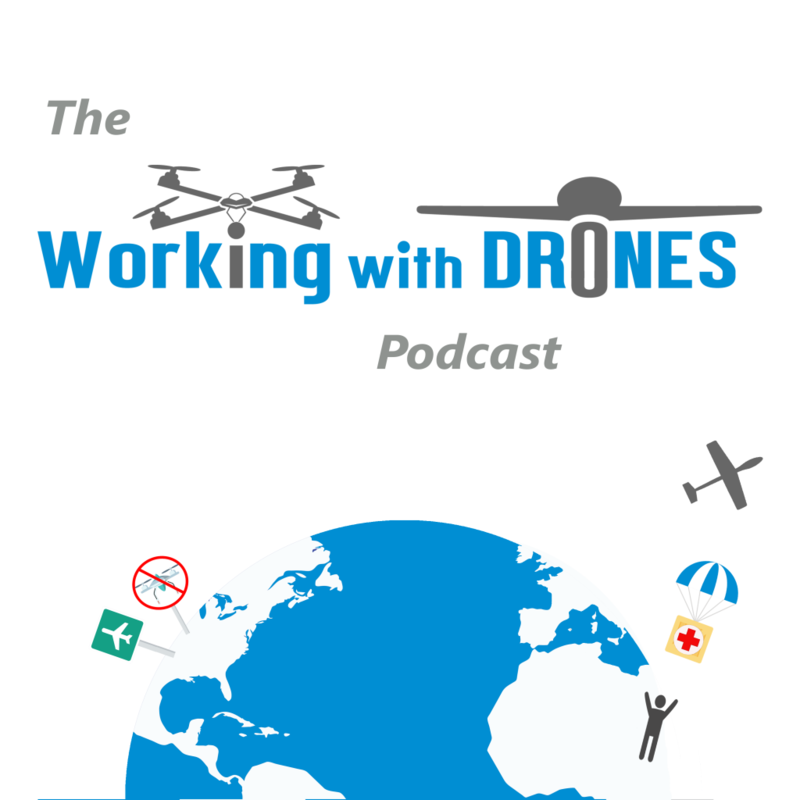 Since I began the podcast, I knew it was just a matter of time before I had a chat with someone from Sensefly, since they have been a mainstay in the sUAS space for a number of years now. Briton joins us from Washington, DC where he resides now after working with a number of geospatial technologies in both Texas and California. We discuss the company’s UAVs, how they have evolved over time, and where things are heading within the UAV sector. With Briton’s UAV background focusing on advancing data products, it was great to hear his take on the industry trends and hear more about the latest in drone tech at Sensefly.